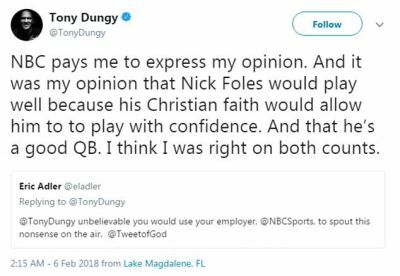 NBC commentator Tony Dungy has been attacked over his remarks that Philadelphia Eagles quarterback Nick Foles would ‘play well because his Christian faith would allow him to play with confidence’. 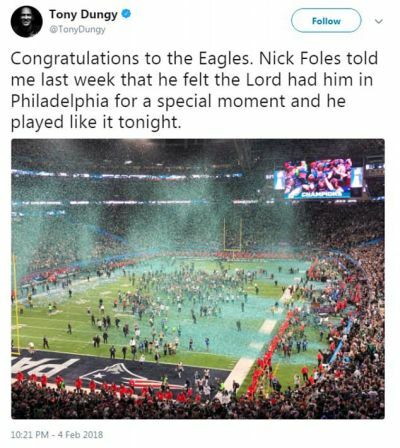 Dungy, a former head coach for the Tampa Bay Buccaneers and Indianapolis Colts, described Foles’ strong Christian faith on air during Super Bowl LII. 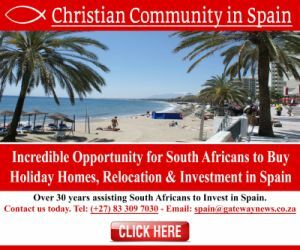 Foles is outspoken about his faith and has said he wants to be a pastor for high school students after he finishes his NFL career. 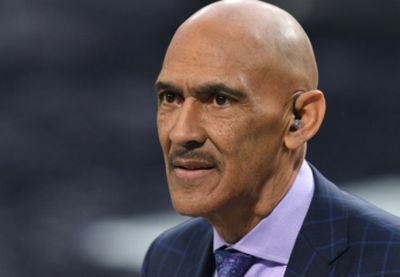 Some critics ripped into Dungy on Twitter, accusing him of ‘preaching on air’. 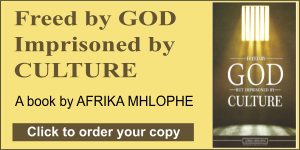 ‘Really think the LORD is into football? Get a grip,’ wrote one critic. 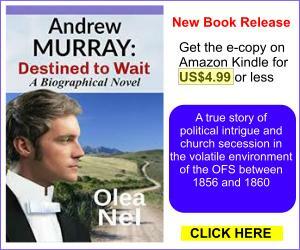 ‘Why would He not be?,’ replied Dungy, who spent much of Monday patiently replying to the scorn heaped upon him by online critics. 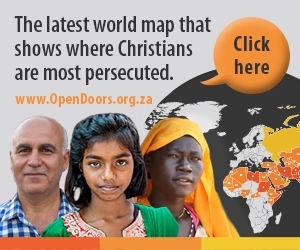 Some accused the former coach of somehow discrediting NBC with his remarks about faith. 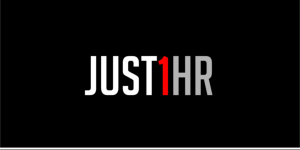 ‘Unbelievable you would use your employer, @NBCSports, to spout this nonsense on the air,’ one wrote. 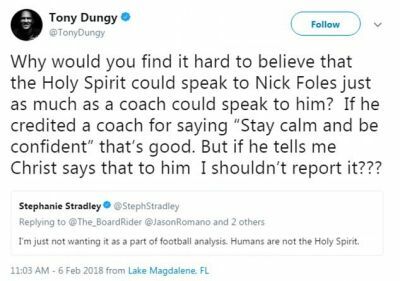 ‘Why would you find it hard to believe that the Holy Spirit could speak to Nick Foles just as much as a coach could speak to him?’ Dungy continued. 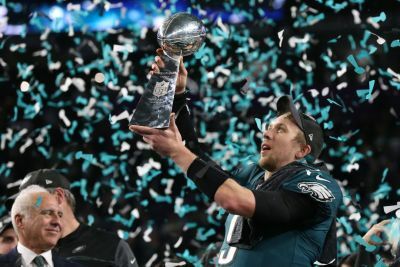 After the Eagles’ upset victory over the New England Patriots, Foles said he gave ‘all the glory to God’ during the nationally televised awards ceremony. 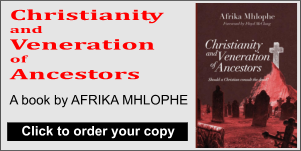 To Christian critics who said he was trivialising the religion by involving it with mere sports, Dungy replied that they had missed the point. ‘This was much bigger than the score of a football game,’ Dungy wrote.